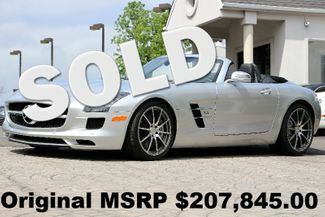 Prepare to change the way you think about buying luxury cars. 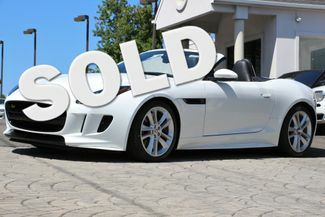 We’ve dedicated ourselves to providing a truly enjoyable car buying experience unique to our status of vehicles. 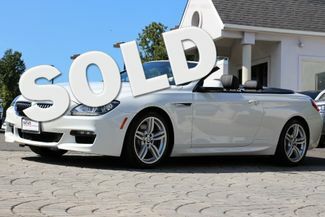 We’ve worked hard to establish ourselves as the number one source of pre-owned elite cars in Alexandria, and we continue to push ourselves in order to exceed your expectations. We aim to meet our customers demand of having the highest quality used luxury cars and impeccable customer service to match. 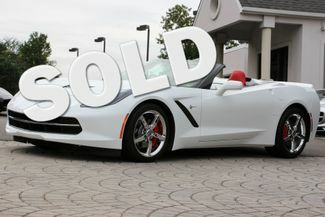 Buying a luxury car is unique from buying any other vehicle. We truly believe that if you’re buying a top of the line car from us, you should receive a car-buying experience to match. Our hand-picked expert sales staff is dedicated to showing every customer just how different the Select Auto Imports experience can be. 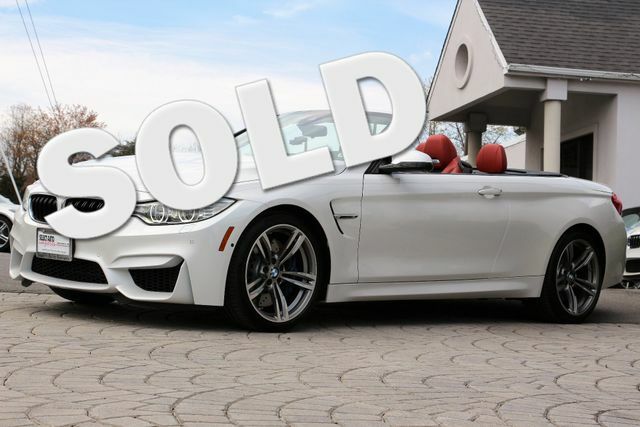 You’ll never want to buy from another car dealership again. 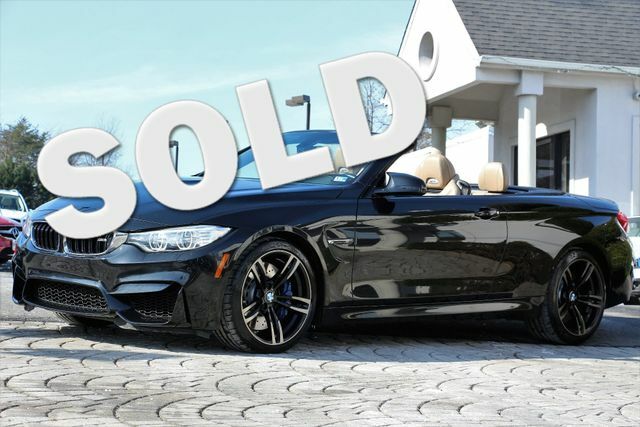 Our vast network of buyers hand-pick the best selection of previously-owned high end automobiles, such as BMW and Mercedes, from all over the East Coast. Every single vehicle we sell is put through the most scrutinizing reconditioning process in the D.C. area, and includes our exclusive Select Certification. We’ve partnered with trusted, reputable lenders so that we’re able to offer flexible, affordable car financing to all of our customers. We also service customers all over the country, so we’ve partnered with the most reputable auto shipping companies to help make the entire process simple and painless. Our inventory changes daily, so please call us at 703-971-9100 to inquire about availability, new inventory and special sale prices. 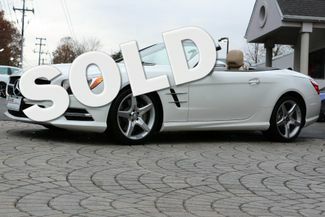 Come by today and discover for yourself why Select Auto Imports is the top used luxury import dealer in Alexandria. 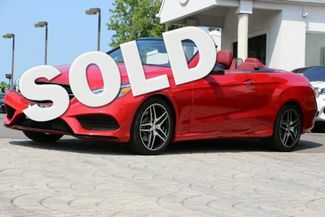 Select Auto Imports is a pre-owned luxury import car dealer that specializes in a wide range of imports including the sale of Mercedes Benz (B C GLS E GL GLK M ML S SL SLK Class 250 300 350 400 450 550 63 AMG 4Matic Bluetec Coupe Sport Convertible Roadster), BMW (X Z 3 4 5 6 7 Series 28 35 50 128 135 328 335 351 528 535 550 640 650 750 I S D L M Electric Drive Line Package Premium Gran Turismo CPO Edition Competition), Porsche (911 S E 4 Carrera Boxster Cayenne Cayman Panamera Cabriolet Hybrid), Audi (A Q T 5 6 7 8 2.0 3.0 Quattro Prestige Premium Allroad), Jaguar, Range Rover and Maserati cars. Most models are from the years 2011 2012 2013 2014 and 2015. Our showroom is conveniently located in Alexandria but serves Northern Virginia and Maryland including the cities of Arlington, Tyson’s Corner, Vienna, Fairfax, Falls Church, McLean, Great Falls, Chantilly, Manassas, Leesburg, and Woodbridge Richmond in VA; Washington DC; and Frederick, Germantown, Gaithersburg, Rockville, Bethesda, Potomac, Chevy Chase, Baltimore, Annapolis, Bowie, College Park, Greenbelt, Hyattsville and Laurel Columbia in MD and the surrounding areas by offering the highest quality automobile. 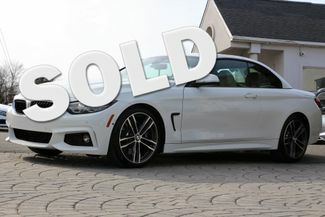 Before you buy anywhere, drop by and experience the knowledgeable sales presentation and discover for yourself why Select Auto Imports is one of the top used luxury highline import dealers in the National Capital area.